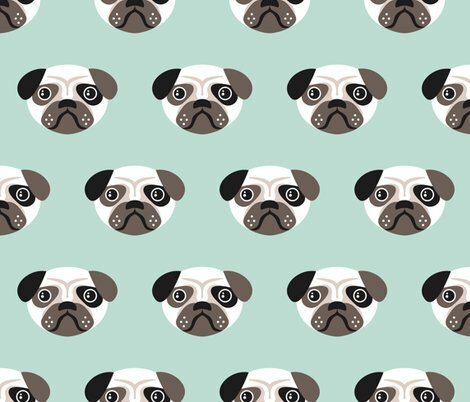 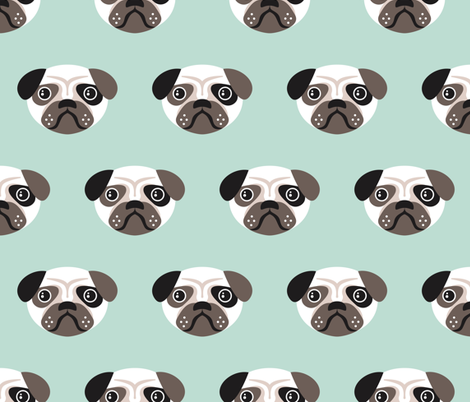 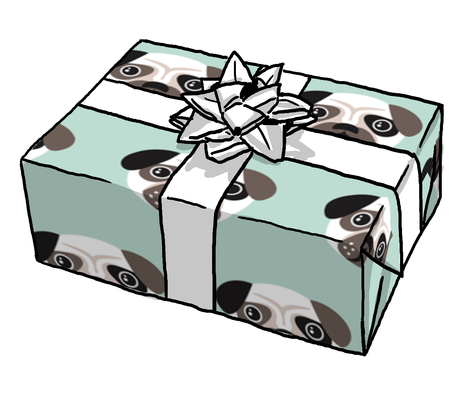 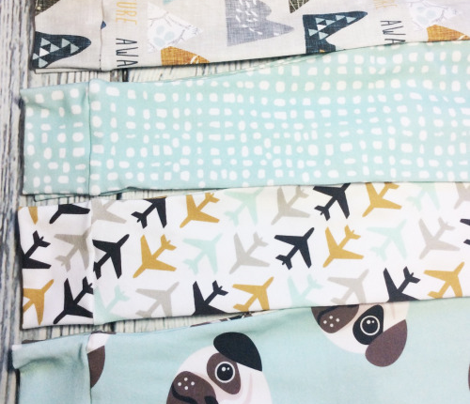 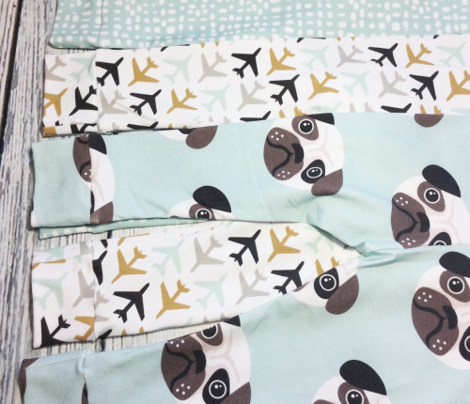 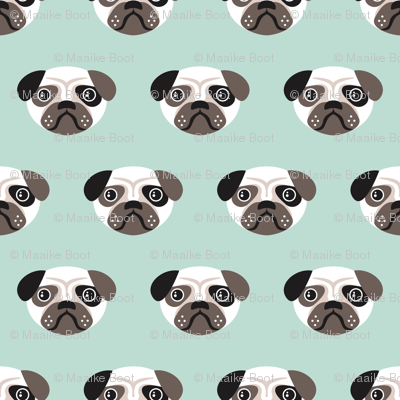 © Little Smilemakers Studio - Maaike Boot Super fun pug puppy illustration pattern in baby blue colors. 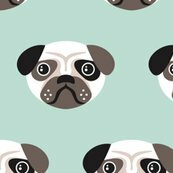 Fun dog animal print on blue pastel background for kids or pet lovers. 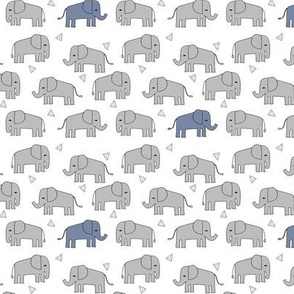 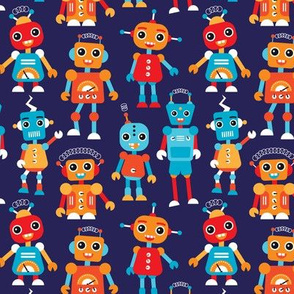 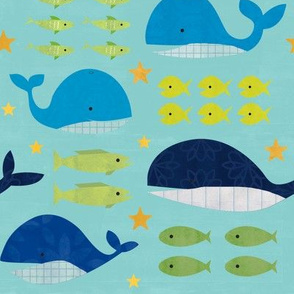 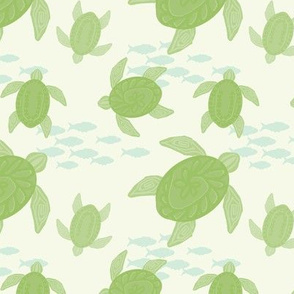 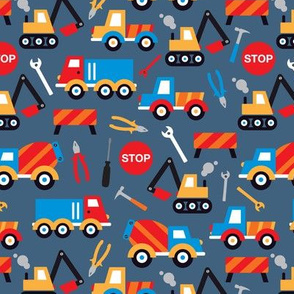 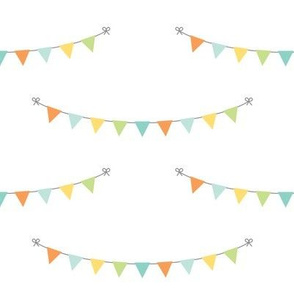 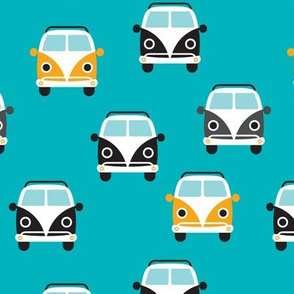 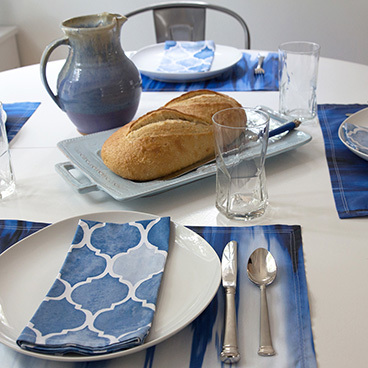 Fun print for your fashion and home textiles and baby nursery.